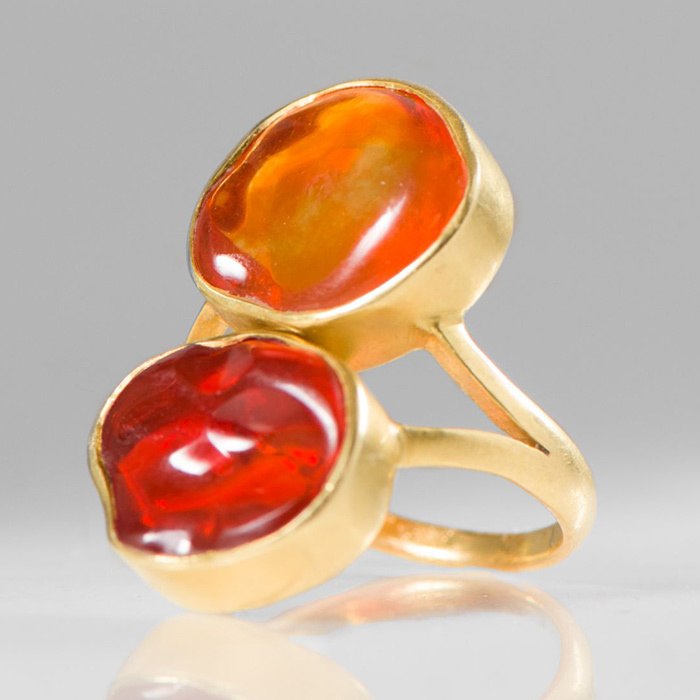 Pippa Small jewelry is now available at Santa Fe Dry Goods with several 18K gold rings with stones. Pippa has been inspired since a young age by nature when collecting pebbles and shells while wandering Northern Quebec where she was born. Her influences were also defined by her traveling to Africa, India, and Middle East with her mother and siblings. This was how she was introduced to the different and fascinating ways women from indigenous cultures from around the world adorned themselves. 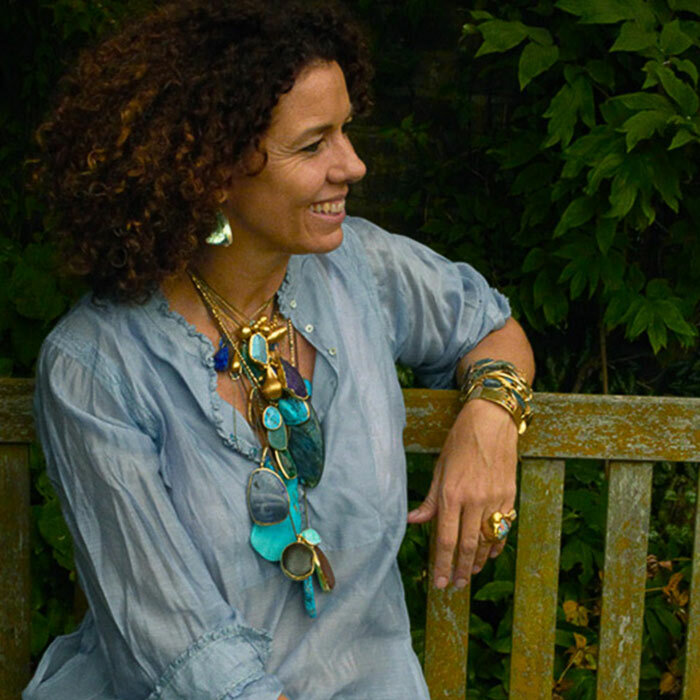 The jewelry was usually handcrafted and influenced by tradition, this led to Pippa creating jewelry of her own made with bits and pieces to express herself. Stones play an important role in Pippa’s work; they tell a story and have their own personalities. From the natural and raw shape to the subtle and carefully polished stones, all are ethically sourced. 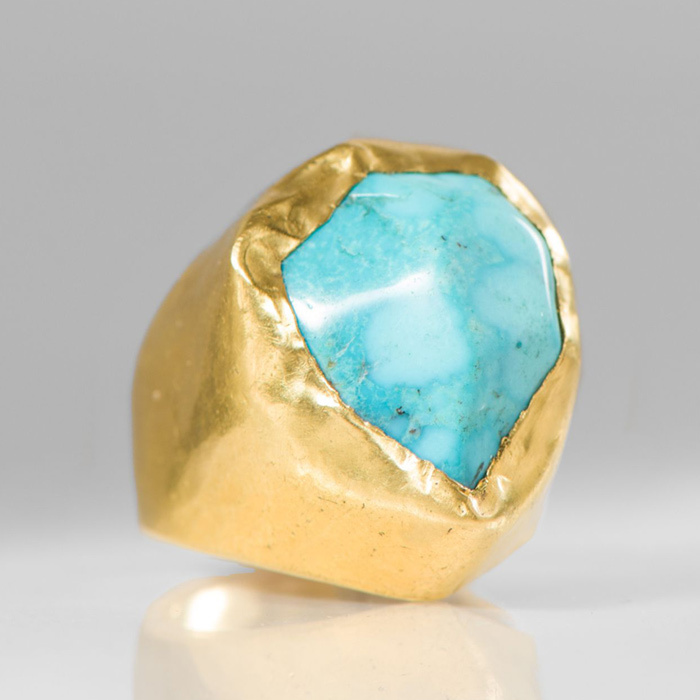 Beyond being simply inspired by their jewelry, Pippa Small works in collaboration with indigenous tribes of Panama, Bolivia, Afghanistan, and Burma. This design process has become a way to revive tradition and allow their work to be appreciated at an international scale. As small as jewelry is, it holds great importance of its creation and material. It is an incredibly intimate piece of portable art.